Surety offer selected and trained manned guards to deal with various locations and situations. 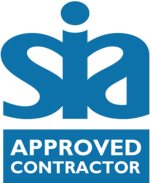 All security officers carry an SIA (Security Industry Authority) license and are equipped to handle our client’s security requirements. 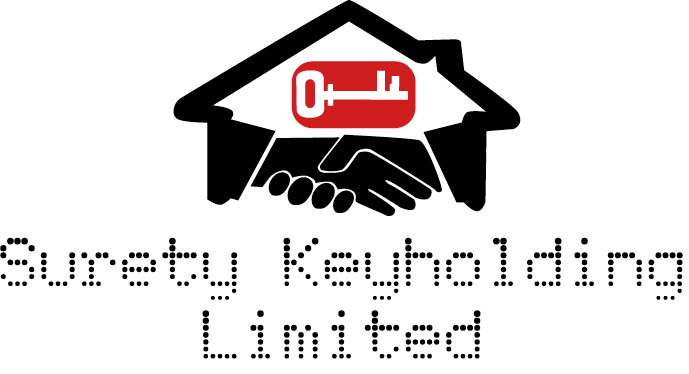 We will meet you in person and prepare a documented step by step security plan to ensure that all your security needs are addressed and your premises is safe and secure. Wearing uniforms and identification badges, they offer an immediate deterrent to the criminal. 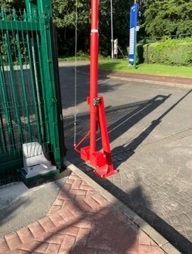 With gate security and frequent patrols of the grounds and buildings we can ensure only legitimate visitors and personnel have access to your site and prohibit unwanted ones. Log books, visitor books and site inspection reports give a complete record of site security and operations at all times. All security officers make check calls to our Guardian24 Control Centre during shifts. Regular visits by our Directors on Call ensure all our officers are permanently on guard.